The Breton language and culture has been in long and gradual decline since Brittany’s incorporation into France in 1532—notwithstanding Brittany’s successful reassertion of its linguistic and political identity over the past thirty years. 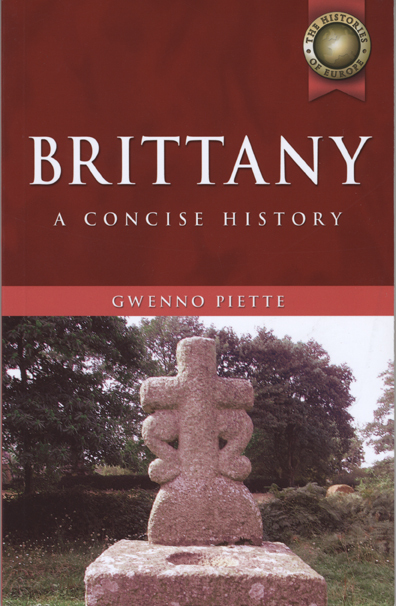 Brittany: A Concise History is the ideal introduction for students of French and Breton history to this remarkable region, as well as an ideal travel companion for any inquisitive globetrotter who enjoys doing her homework. Within the pages of this book, the reader will discover the rich and varied history of this complex and fascinating region—a world of Franks and Romans, dukes and peasants, Celtic nationhood, and enduring legend.